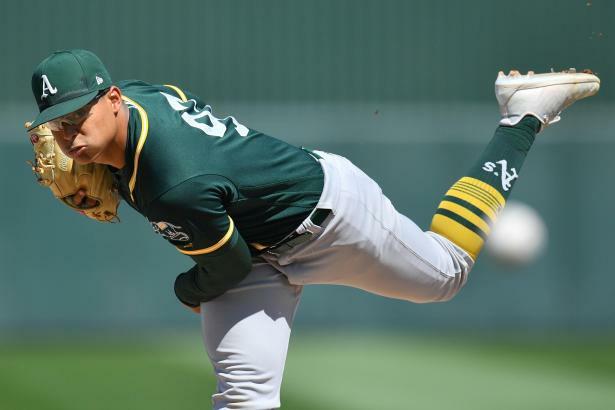 The WatchList is a quick-hit look at those minor-league prospects who may be on the verge of a call-up, whether it be due to injury on the big-league club or sterling performance. Many players featured on the WatchList are not top-level prospects, but instead players who could hold some short-term value in the right situation. Of course, there are many unknowns when it comes to call-ups, but many of these are reserve-worthy players if your league rules allow minor-league pickups.